All good things must come to an end, including vacations. While I still have 2 days left until I have to go back to work, Dave has to go back tomorrow morning. 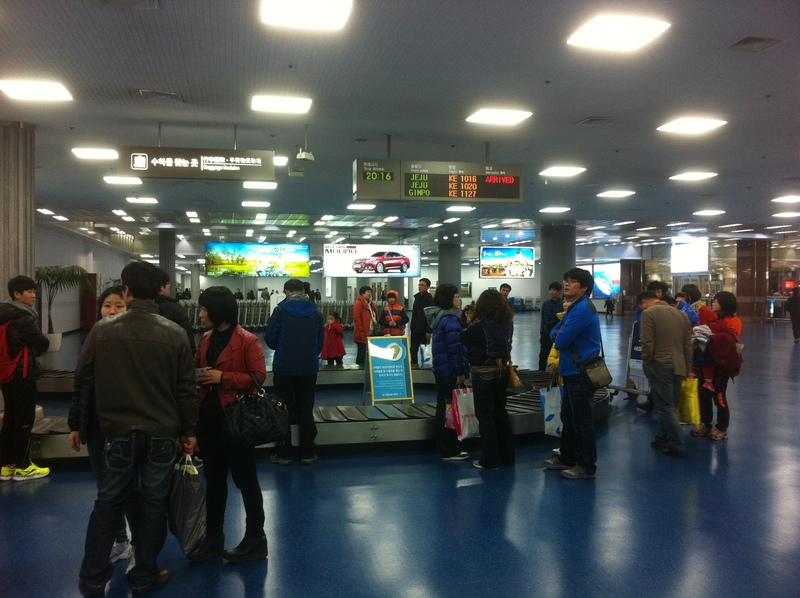 We just landed safe and sound in Busan. This entry was posted in A year in photos and tagged airport, Busan, EPIK, ESL, Gimhae, Korea, photos, project 365, TEFL by Meagan & Dave | HappilyEverExpat.com. Bookmark the permalink.